I just wanted to share this enticing trailer from National Geographic’s new film Into the Okavango. It chronicles a 1,500 mile expedition down the river system that feeds the Okavango Delta: one of the largest and most incredible wetlands on Earth. 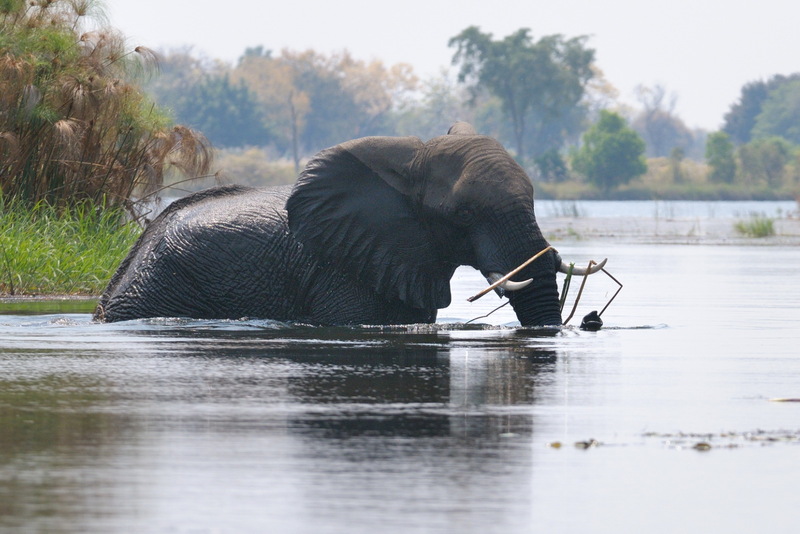 According to this site, Into the Okavango explores the myriad threats facing this extraordinary wetland. It also highlights the personal transformations experienced by the expedition members, as they journeyed across thee countries. Be sure to visit this National Geographic site about the film! You can also click here to learn about National Geographic’s Okavango Wilderness Project.